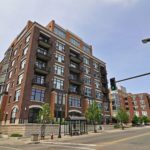 Built from the ground up in 2000, Stone Arch Lofts was designed to blend seamlessly with its turn-of-the-century neighbors. 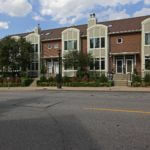 Behind the classic brick and stone exterior you’ll find 36 bright and spacious units. 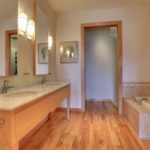 The interiors are mostly contemporary with a few lofty details. 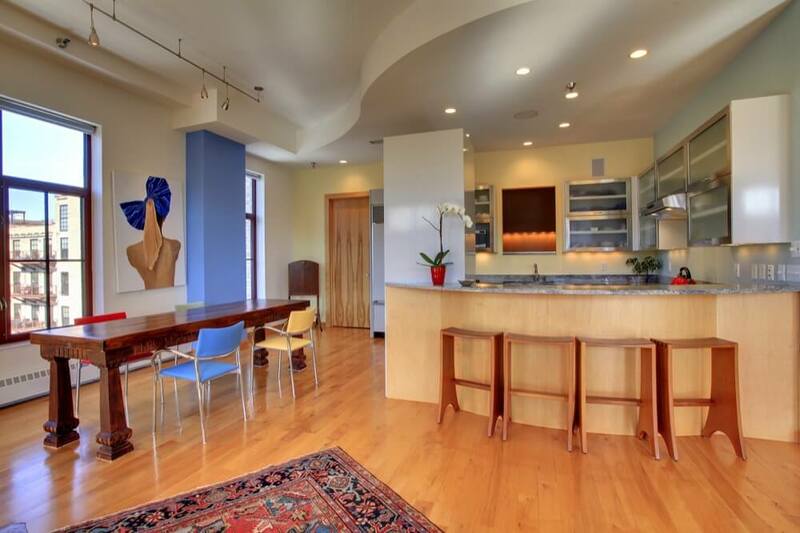 Anticipate elegant floor plans, high ceilings and sprawling hardwood floors. 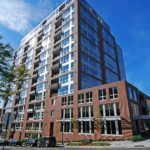 As one of the smaller boutique condominiums in the neighborhood, residents can expect a community-based feel. 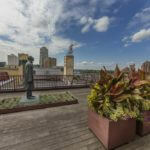 Shared amenities include two rooftop decks featuring panoramic views, a fitness suite and a small party room. 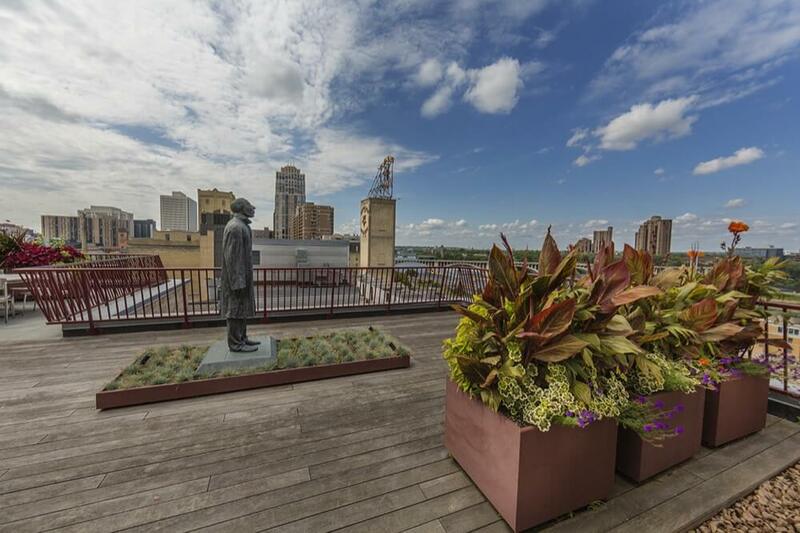 From the rooftop terrace of Stone Arch Lofts, residents can enjoy panoramic views of the historic Mississippi riverfront, including views of the Stone Arch Bridge and St. Anthony Falls, as well as the downtown Minneapolis Skyline. 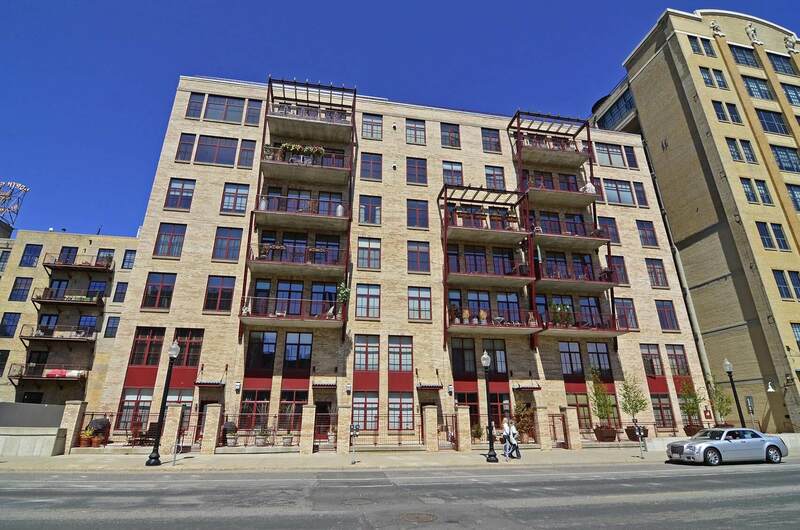 Stone Arch Lofts overlooks the Stone Arch Bridge (hence the name), a former railroad bridge that crosses the Mississippi River at St. Anthony Falls. Today the structure is used as a pedestrian and bicycle bridge. It hosts festivals, local art events and firework displays throughout the summer months. 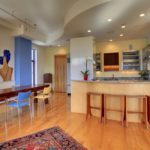 Stone Arch Loft features a combination of one and two bedroom units, along with larger, split-level homes. Inside you’ll find a collection of fresh, elegant interiors. 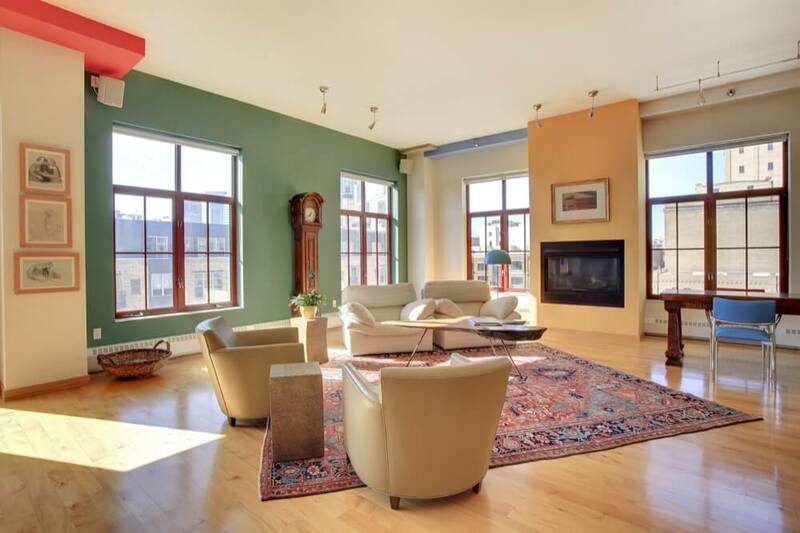 Tall sash windows, polished hardwood floors and 10-foot ceilings create a contemporary loft-like feel. 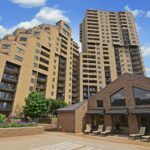 Many of the units claim a number of luxury updates including a mix of carpet and hardwood flooring, gourmet kitchens and private balconies or terraces. 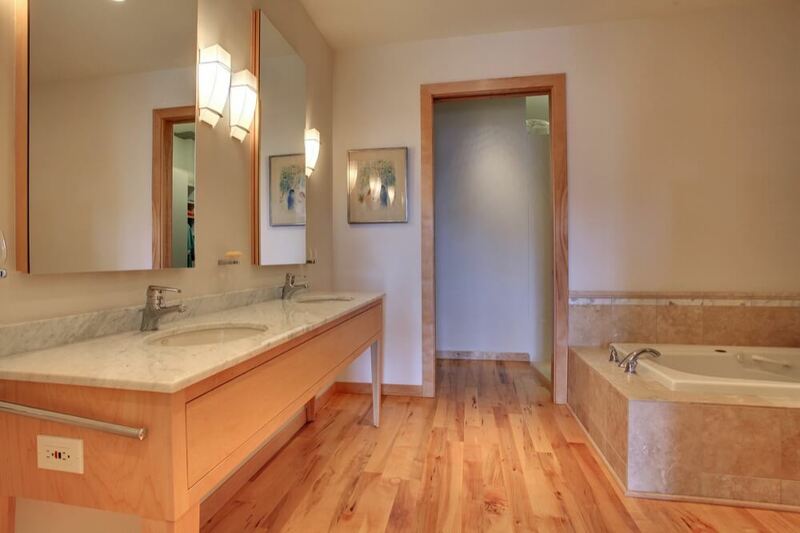 Floor plans vary and range in size from 1,900 to 2,750 square feet. 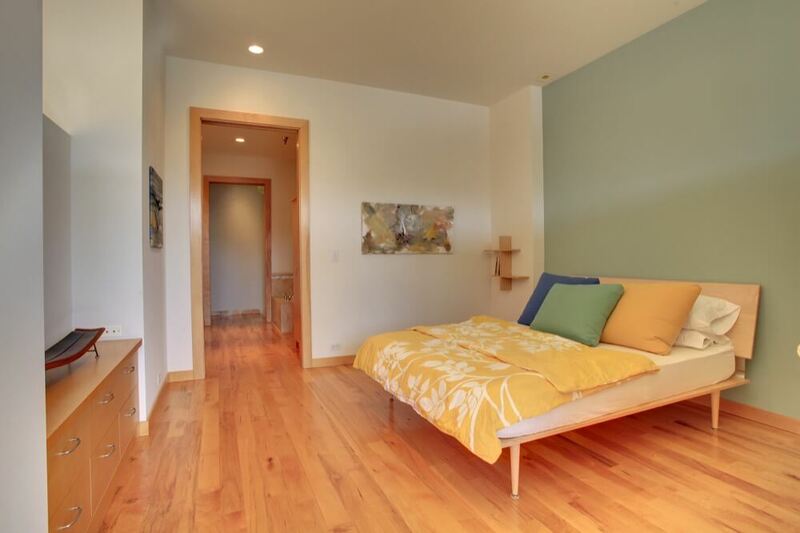 Stone Arch Lofts features a combination of 1-bedroom and 2-bedroom plus den units. 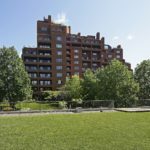 Units boast high ceilings, sprawling floor plans and private balconies. 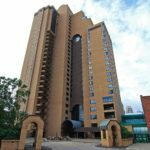 Stone Arch Lofts shares 22 guest parking spaces with Washburn Lofts on the riverside of the building. 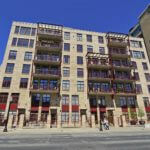 Stone Arch Lofts receives a walkability score of 74 from walkscore.com. Most daily errands can easily be accomplished on foot. 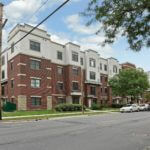 FirstService Residential is responsible for property management at Stone Arch Lofts. They can be reached at 952-277-2700. 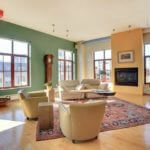 Moving is allowed everyday at Stone Arch Lofts. No moving fees are required. 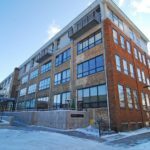 If you are looking for good outdoor space, Stone Arch Lofts has some of the biggest private balconies in the Mill District.